On or about Dec. 20 and Dec. 21, 2016, Dulles Corridor Metrorail Project crews will assemble a tower crane in the median of the Dulles Greenway between the Loudoun County Parkway and Ashburn Village Boulevard overpasses (near mile marker 9.0). The crane will be used for the construction of the Silver Line's future Ashburn Station. Work will take place during day time hours, and lane closures will occur in the vicinity of the station work site to allow safe ingress and egress of large trucks and equipment. A tower crane similar to the one at the Reston Town Center Station site (right) will be assembled at the Ashburn Station site. 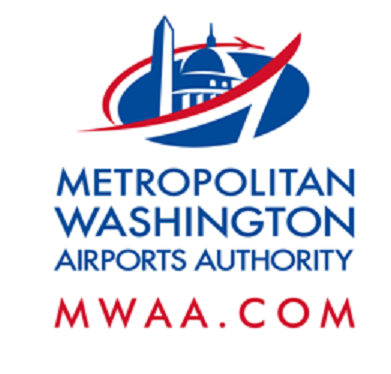 · Eastbound Dulles Greenway, left lane closed from mile marker 8.2 to mile marker 11.2 (from 2/10 mile before the Ashburn Village Boulevard overpass to 2/10 mile past the Old Ox Road overpass), 10 a.m. to 6 p.m.
· Westbound Dulles Greenway, left lane closed from mile marker 11.7 to mile marker 8.7 (from 7/10 mile before the Old Ox Road overpass to 2/10 mile before the Ashburn Village Boulevard overpass), 6 a.m. to 3 p.m.